Don’t know how to check disk space on Mac? 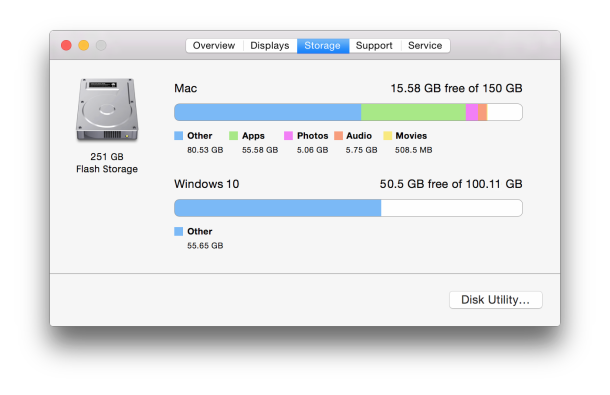 Read this guide about how to see disk space on Mac, and get a simple method to free up disk space on your Mac easily and quickly. 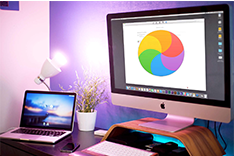 Download MacClean prior to save your time before reading this guide on how to check and free up disk space on Mac. 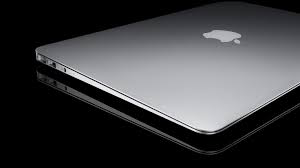 This article is going to introduce you the detailed steps of checking disk space on Mac and tell you how to free up space on Mac, if you’re looking for methods on how to check hard drive space on Mac, you can click this article to know more. All of your apps and files on your Mac are stored on your hard drive. You can easily check the free space on your hard disk to make sure you have enough space on your computer's hard disk. That's because Mac OS X needs some free space to function effectively. Just follow the instructions below to determine how much space is available. Step 1. 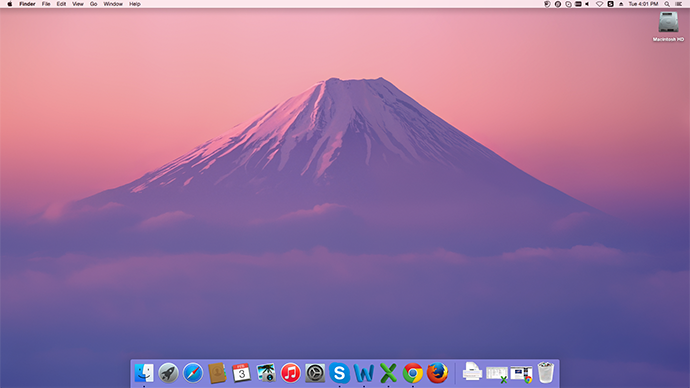 On desktop, click the Apple icon and select "About This Mac". Step 2. At the About This Mac window, click on the "More Info" button. Step 3. 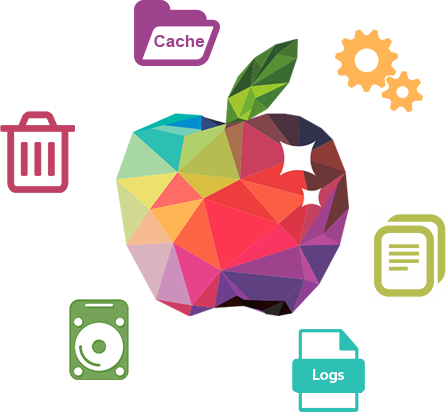 Choose the "Storage" tab to check the disk storage overview and capacity. Step 1. On your Mac desktop, find your hard drive icon. Step 2. Right click it and choose "Get Info" option. Step 3. You will see "Capacity" of drive, "Available" and "Used" space. Note: If you find your disk space is running out of space, you might need to clean up your Mac in order to free up disk space on your Mac. 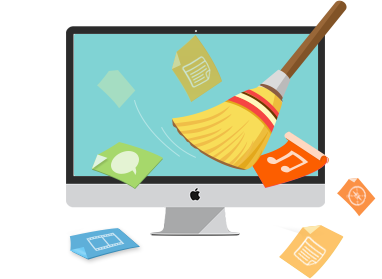 Now follow the rest part to free up disk space on Mac with an effective Mac cleaning software MacClean. 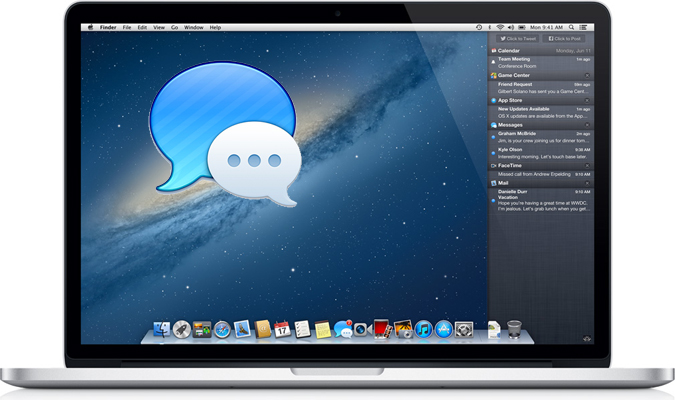 MacClean is one powerful cleaning tool made to free up and speed up your Mac. It works well for all Mac computers, including MacBook Air, MacBook Pro, iMac, Mac mini, etc. 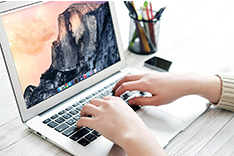 This professional software can help you remove all kinds of junk files and cookies from your Mac to get more available disk space. It can also find out malicious cookies to eliminate hidden dangers. Step 1. Free download and install MacClean on your Mac computer. Take few seconds to finish the installation process. Step 2. 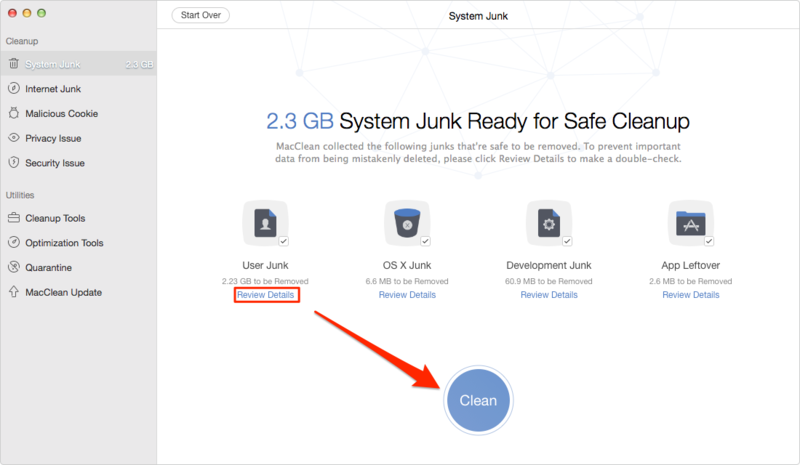 Clean junk files on your Mac. You can click any junk item on the left side of this software to clean them, such as System Junk (User Junk, OSX Junk, App Leftover) and Internet Junk (Browsing History, Caches, Download History and Cookies). Step 3. Delete some useless old/large files or duplicate files on your Mac. 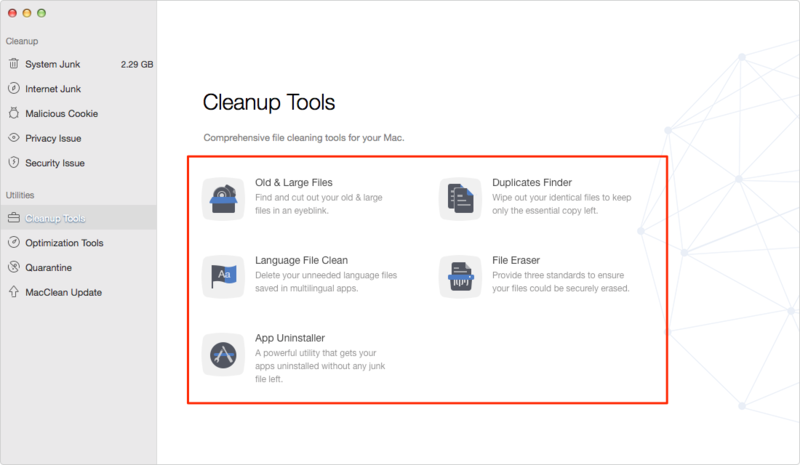 By using Cleanup and Optimization Tools of MacClean, you can easily pick out duplicates and old/large files. If your Mac is running out of space after checking the disk space on your Mac, just try MacClean to free up more disk space on your Mac. If you have any questions, please let us know in the comment section. Meanwhile, please share this guide with your friends if it is helpful for you.